Let your hands do the talking with our colourful leather gloves! 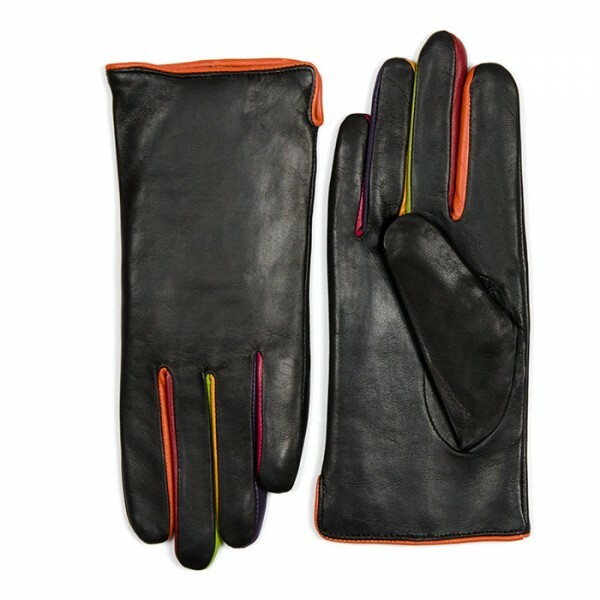 Bright colour details on the fingers add a mywalit twist to a classic design. 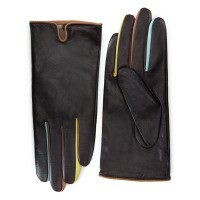 Made in beautifully soft leather with a wool lining, perfect for protecting hands from the winter cold. 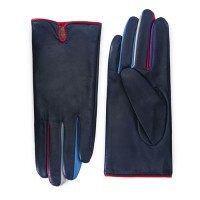 https://www.mywalit.com/short-gloves-size-7.5-black-pace.html?__shop=3 884-4 Short Gloves (Size 7.5) Black Pace https://www.mywalit.com/media/image/04/d0/2b/9kv7r5CrsDYzt7w.jpg 105.00 105.00 USD InStock Women/Accessories Women/Accessories/Gloves Wool lining Mywalit add-to-cart 134.000 Remove any dirt with a dry lint free cloth, and use a suitable leather care product to clean, protect and finish.